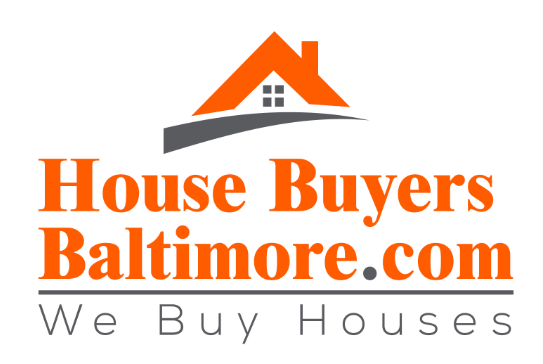 Ready Sell Your House Fast in the Baltimore area? We Can Help! 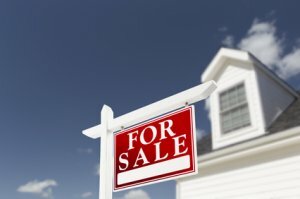 If you want to sell your Baltimore house… take the first step toward getting rid of the property. Call us at 410.635.6666 or fill out the form above now. Let us buy your house now, regardless of condition.